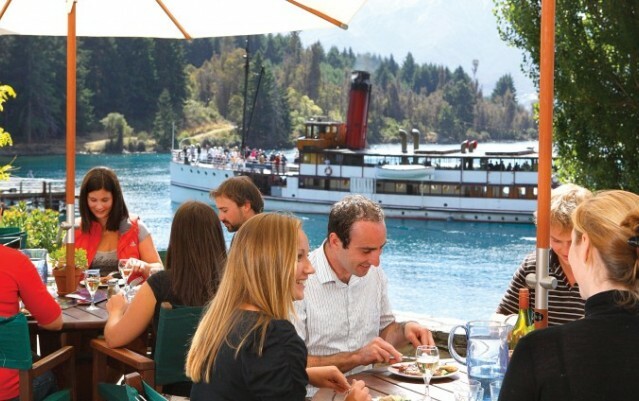 Queenstown is simply one of the most stunning destinations you will ever have the privilege of visiting. Nestled in the Southern Alps at the foot of the majestic Remarkables mountain range on the shores of Lake Wakatipu, it offers unparalleled views and world class scenery that will totally blow your mind! No wonder Peter Jackson chose this as the location to film the Lord of the Rings Trilogy! Peter Jackson couldn’t have made a better choice than to film the story of Middle Earth in spectacular Queenstown. But while Frodo and friends did their travel from the backs of horses, you can experience Queenstown by shotover jet or even whilst sky diving. 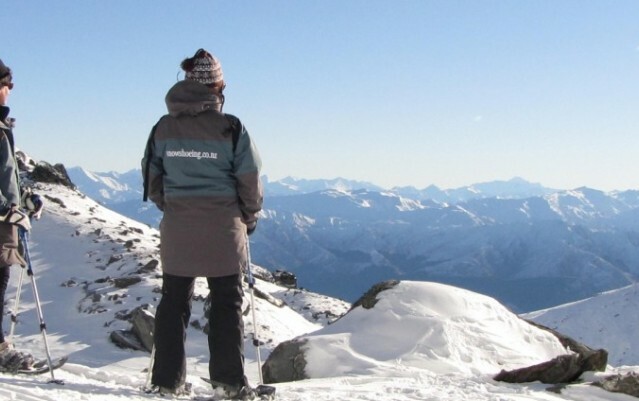 Whether it's the middle of a warm summer or half way through our crystal clear and crisp winters there are dozens of sightseeing options for you to choose from. 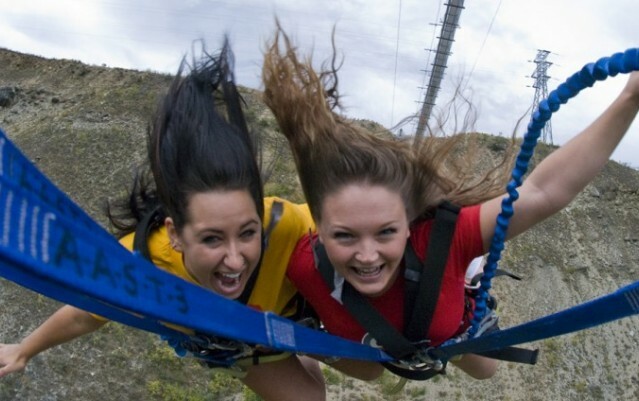 Queenstown has something for everyone. 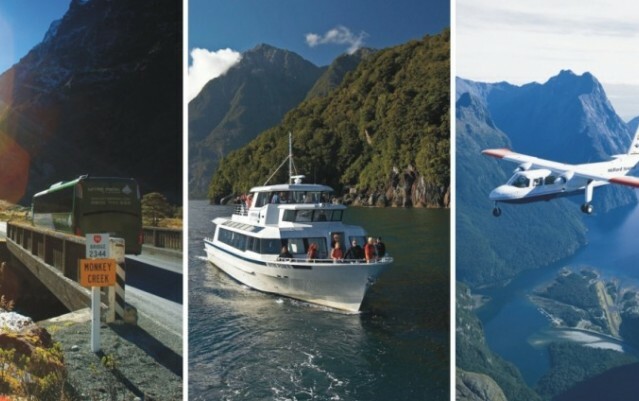 Scenic helicopter flights, Milford Sound day trips, bungy jumping Queenstown, Lord of the Rings horse rides and sunrise balloon flights to name a few. Whatever your cup of tea, there is no sightseeing like sightseeing Queenstown and when you begrudgingly leave our beautiful little town you'll at least have a memory card full of front page photos!